Ali Imsirovic made Day Four at WPT Borgata less than a week after being crowned Poker Masters champion. The heater of a lifetime continues as he chases another six-figure score. 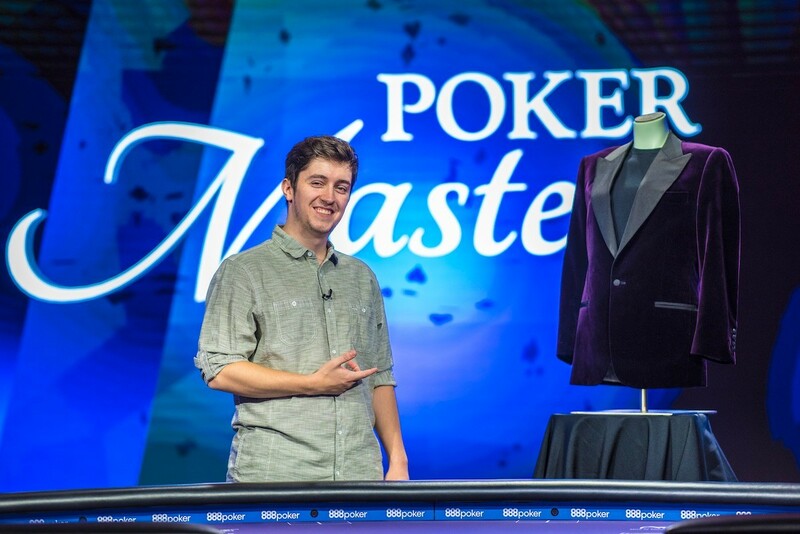 The lucky youngster came out of nowhere last week to win two events in a row at the Poker Masters in Las Vegas. That difficult feat won him the coveted 2018 Purple Jacket, awarded to the overall series champion. On Thursday, he will be chasing WPT glory in Atlantic City. Prior to the Poker Masters, Ali Imsirovic was an unknown to casual poker fans. He’s now one of the game’s top rising stars. At the end of Day Three at WPT Borgata in Atlantic City, he bagged 1,695,000 chips — an average stack with 24 players remaining. The winner, to be crowned on Friday, will take home $575,112. Liam He held the chip lead after Wednesday’s session with 5,630,000. Play resumed at noon ET on Thursday. The tournament will play down to a final table of six on Day Four. Konnikova is another up-and-coming poker star. Last year, she set out to write a book on poker, a game she had never played. During her research, which included learning the game under the tutelage of Erik Seidel, she had instant success. After realizing she could make a nice living playing cards, she stopped writing to play poker professionally. Surprisingly, there are no past WPT champions left in the field. Most of the big-name pros were eliminated on or before Day Three. Kane Kalas (60th for $9,830), Joe McKeehen (89th for $7,309), Jared Jaffe (117th for $6,097), Anthony Zinno (130th for $6,097), and Darren Elias (131st for $6,097), all busted on Wednesday. If you aren’t familiar with Imsirovic, it’s time to get acquainted. 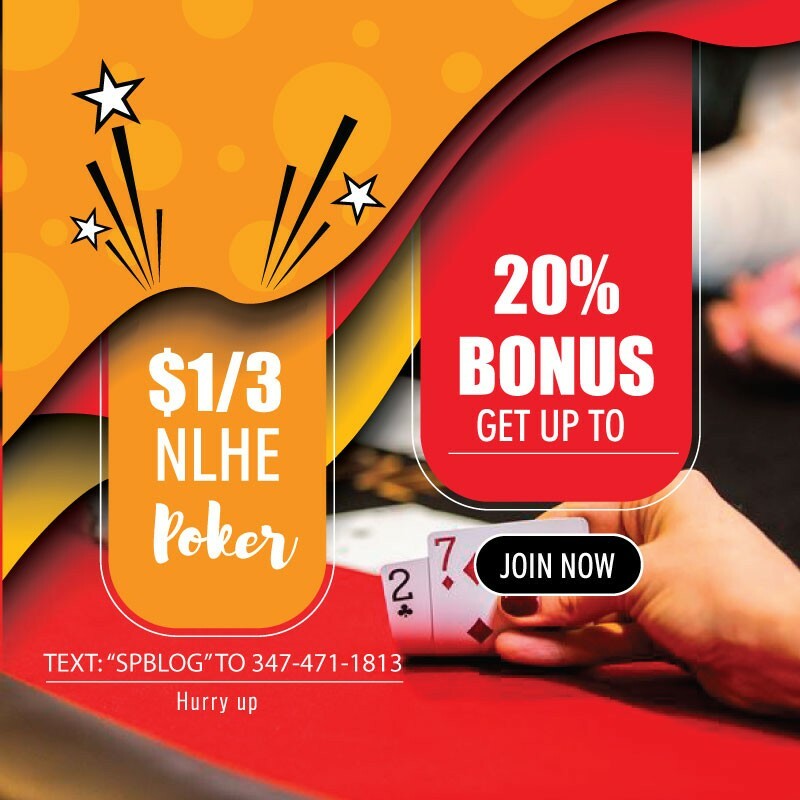 Almedin Imsirovic, aka Ali, is a 23-year-old poker pro from Vancouver, Washington, who is new to the high-stakes poker scene. During the Poker Masters, he had scores of $799,000 and $462,000, the two biggest wins of his career. He will pick up another six-figure payday if he can make the WPT Borgata final table. It’s rare for a high-stakes newbie to have instant success. Players such as Fedor Holz have done so in the past. But most have to pay their dues first. That hasn’t been the case for Imsirovic who has been a seemingly unstoppable force in short time. The young poker star doesn’t appear to have let the success get to his head. After winning the Poker Masters, he humbly thanked his family and friends for their help. And he admitted he’s surprised with the early success. Something tells us this won’t be the last time we’re reporting on Imsirovic making a deep run in a major poker tournament.